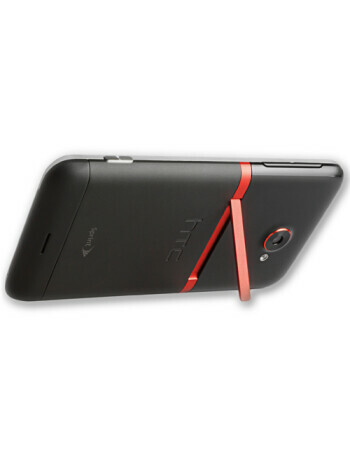 HTC EVO 4G LTE features a 4.7 inch 720p Super LCD 2 screen with a dual-core 1.5GHz krait processor under the hood. 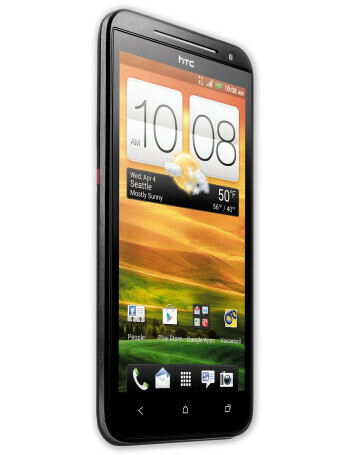 The latter is the same CPU that the AT&T version of the HTC One X is rockin'. There will be a 2000 mAh non-removable battery powering the phone and 16GB of internal memory which can be bumped up using the microSD slot. 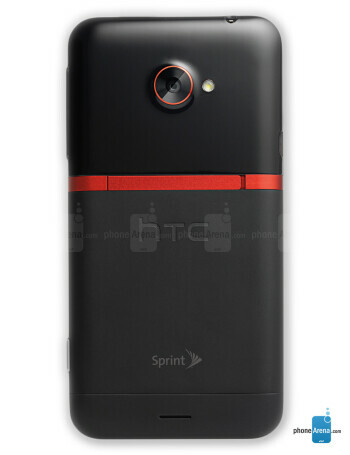 An 8MP camera is on back with a 1.3MP front-facing shooter. 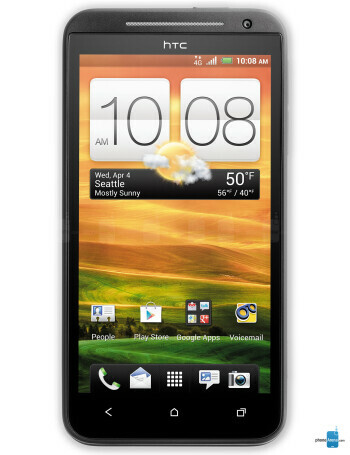 Android 4.0 is installed out of the box along with Sense 4.0 and it is a Beats Audio device.